Get a Free Consultation Appointment to find out how this PRP Medical Treatment can Help Solve Your Hair Loss Problems! Dr. Jeffrey Rapaport is a leading practitioner in the field of using PRP injections to promote hair growth and retard hair loss. He has agreed to disclose to other physicians his protocols and techniques, however the information is being provided solely for academic use and is not to be considered any form of medical advice, approval, guarantee or representation of any kind. 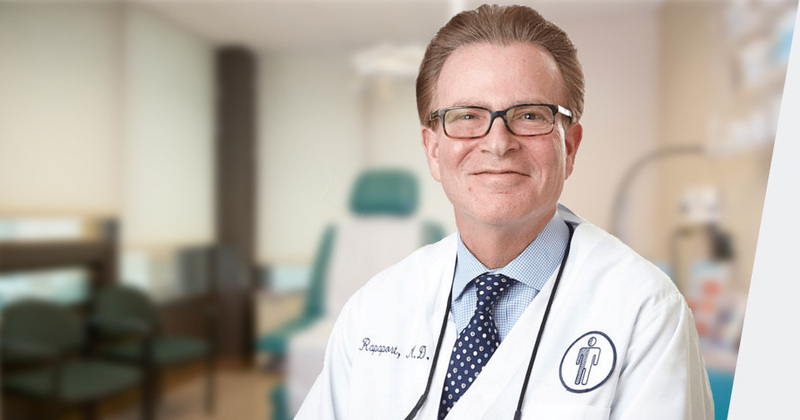 By receiving Dr. Rapaport’s protocols, techniques and clinical results, you hereby agree to the following: (a) you acknowledge that Dr. Rapaport is not providing you or your patients with any form of medical advice, nor is he guaranteeing or representing that any of his protocols or techniques are safe, effective or will provide any specific results; (b) you hereby waive any claims against, and release Dr. Rapaport from any and all claims, liability, damage or expense arising from his making his protocols, techniques and clinical data to you, and you acknowledge that such information is being provided to you strictly for discussion and academic purposes; (c) you hereby agree to indemnify, defend and save Dr. Rapaport harmless from all loss, liability, damage and expense which arises from any claim asserted by any party against Dr. Rapaport which is based, in whole or in part, on Dr. Rapaport’s disclosure of his protocols, techniques or clinical data to you and/or your provision of medical services to your patients or patients of others; and (c) you hereby acknowledge that in providing any medical services to your patients or the patients of others, you are relying solely on your own skill, education, experience, techniques and risk, and that in no way are you relying on Dr. Rapaport’s information disclosed to you and you specifically acknowledge that you are not authorized to represent to your patients or others that Dr. Rapaport has endorsed, approved, designed or otherwise played any role in your provision of medical services to your patients or the patients of others. and it is not a substitute for professional medical advice". Cosmetic Surgery Treatments NJ.